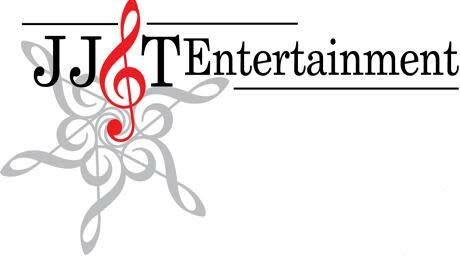 JJ&T Entertainment's number one goal is to provide the best music/entertainment service possible. We want you to come away from your experience with us saying, "That was easy." 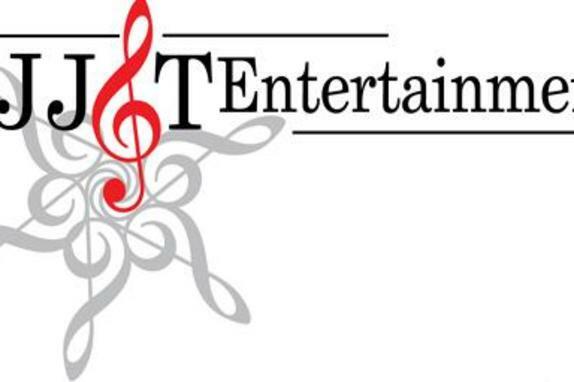 We specialize in weddings, corporate parties, cocktail receptions, dinner dances, holiday parties, anniversary parties, reunions, wine tastings, bar/bat mitzvahs and any event that requires music/entertainment. We can provide: DJs, variety dance bands, classical strings, jazz combos, steel drum combos, gospel choirs, impersonators, uplighting, photo booths, face painters, caricaturists, and much more.